If you thought the way last year evolved and wrapped up was full of excitement, you're in for another dramatic ride. Here are five big predictions for how the NHL's 2018-19 season will play out. If you thought the way last season evolved and wrapped up was full of excitement, you're in for another dramatic ride. Just take a look at Wednesday's opening night: Erik Karlsson debuts with the San Jose Sharks and John Tavares with the Toronto Maple Leafs. We'll also see how the summer of partying and the loss of head coach Barry Trotz has affected Alex Ovechkin and the champion Washington Capitals. The Vancouver Canucks begin the season without Daniel and Henrik Sedin for the first time in 18 years, and the Calgary Flames with Bill Peters are one of six teams with a new coach. The other teams with new coaches are the Carolina Hurricanes (Rod Brind'Amour), New York Islanders (Trotz), Dallas Stars (Jim Montgomery), New York Rangers (David Quinn) and Washington (Todd Reirden). There also is the possibility that the first five picks from the 2018 draft could be in action in their team openers — Rasmus Dahlin (Buffalo), Andrei Svechnikov (Carolina), Jesperi Kotkaniemi (Montreal), Brady Tkachuk (Ottawa) and Barrett Hayton (Arizona). This would be the first such occurrence since the impressive 2008 top-five class — Steven Stamkos, Drew Doughty, Zach Bogosian, Alex Pietrangelo and Luke Schenn — all played in their team openers that year. The free-agent acquisition of John Tavares has made the Toronto Maple Leafs a Stanley Cup favourite. But this group will need another year or two of seasoning before they win a championship. As an organization, the Maple Leafs are one of only three franchises that hasn't won a playoff series since the 2004-05 lockout-cancelled season. The Florida Panthers and Columbus Blue Jackets are the others. Even well-regarded head coach Mike Babcock hasn't advanced past the first round in five years. The big issue for Toronto is its team defence. Nobody faced more shots than goalie Frederik Andersen did last season. The Maple Leafs yielded the fourth-most shots per game at 33.9 and that average increased in the playoffs to 35. Andersen had an outstanding 2017-18 season. But he ran out of gas in the playoffs, particularly in Game 7 against the Boston Bruins. He needs to face fewer shots and make fewer starts than his 66 last season, only one fewer than league-leader Cam Talbot of the Edmonton Oilers. How many games did Stanley Cup-winning goalie Braden Holtby and his finalist counterpart Marc-Andre Fleury play in last season? Holtby started 54 times (tied for 17th), compared to Fleury at 46 (26th). Sorry, Oilers fans. You have the best player in the league in Connor McDavid and a wonderful one-two punch with McDavid and Leon Draisaitl. But the supporting cast is lacking. Besides, there are so many good teams in the West. The Vegas Golden Knights, Winnipeg Jets, Sharks, Nashville Predators, Los Angeles Kings, St. Louis Blues and Minnesota Wild are better teams than Edmonton. The Dallas Stars and Flames are arguably better. You can't even count out Patrick Kane and the Chicago Blackhawks, especially if goalie Corey Crawford can make a full recovery from his post-concussion symptoms that have hindered him since last December. The Oilers need too much to go their way. They need Talbot to bounce back and enjoy a 42-win season as he did in 2016-17. They need Milan Lucic to score at least 25 goals. They need Ryan Nugent-Hopkins to have a career year. And they need a defensive unit to have the kind of season the Vegas blueline enjoyed last season. The Maple Leafs, Calgary Flames and Winnipeg Jets will be the only three Canadian-based NHL teams to make the playoffs this season, up from just Toronto and Winnipeg turning the trick last year. The Jets remain the best shot of this trio to end the spell on Canadian-based NHL teams coming up short. Sure, Winnipeg will miss Paul Stastny, lost through free agency. 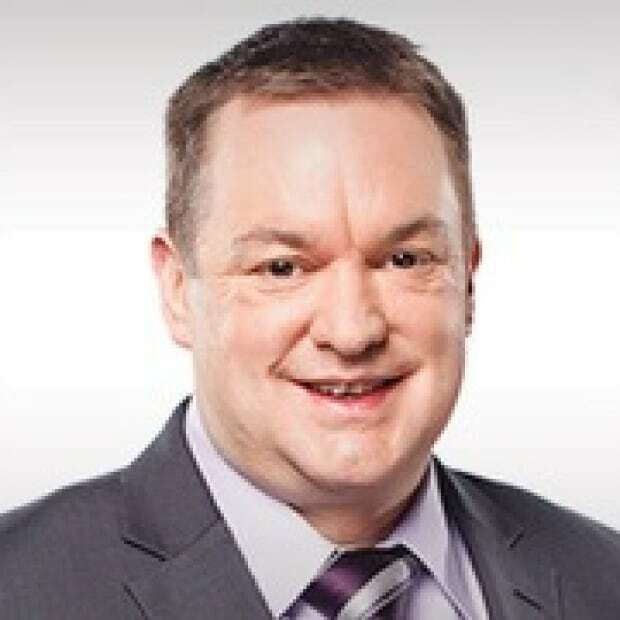 But they have a Vezina Trophy-candidate in goalie Connor Hellebucyk, leadership in Blake Wheeler, speedy young talent with Mark Scheifele, Patrik Laine, Kyle Connor, Nikolaj Ehlers and a solid defence corps led by Dustin Byfuglien, Tylers Myers, Josh Morrissey and Jacob Trouba. They also have a determined bunch of depth players who make up the third and fourth lines. There are no guarantees because the West has an abundance of elite clubs, but the Jets have the talent to return to the conference final. It remains to be seen whether the Colorado Avalanche follows up its surprise post-season visit last spring with another playoff appearance this year. Another matter, however, is whether the Avalanche will win the 2019 draft lottery. Colorado owns the Ottawa Senators' first-round pick as a result of the Matt Duchene trade last November. The Senators appear destined to finish at or near the bottom of the standings, a result that would give the Avalanche a solid chance to win the draft lottery and the first overall selection. The Senators are in disarray, and the situation could become even messier if Duchene and Matt Stone — both in the final year of their contracts — are traded. The consensus first pick for the 2019 draft in Vancouver is slick centre Jack Hughes of the U.S. junior development team. The 17-year-old Hughes would be quite the addition to the young talent the Avalanche already boast in Nathan MacKinnon, Mikko Rantanen, Tyson Jost, Alex Kerfoot, Sam Girard and Tyson Barrie. One lesson learned last season was not to bet against the Vegas Golden Knights. Some believe the expansion team's Cinderella moment came and went when the Capitals celebrated their Stanley Cup championship in Las Vegas last June. But the team known as the Golden Misfits are determined to prove everyone wrong — again. 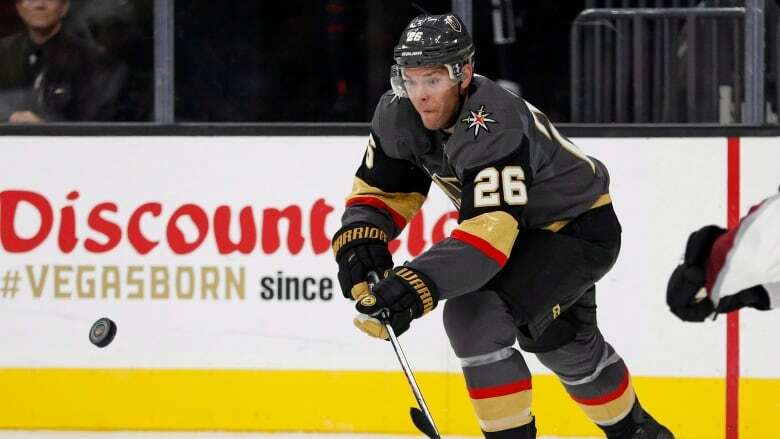 The Golden Knights roster improved with the additions of Max Pacioretty and Paul Stastny. The latter was a brilliant performer for the Jets in their playoff run last spring. The 29-year-old Pacioretty slumped last year with 17 goals in 64 games, but he checked in with 39, 37, 30 and 35 goals in the previous four seasons. Stastny and Pacioretty will start the season on the same line with something to prove. Stastny wants to prove he made the right decision in taking off from the Jets. Pacioretty wants to prove last season was a blip, not the start of a downward trend in his career. This has Vegas as my pick to win it all in 2019.